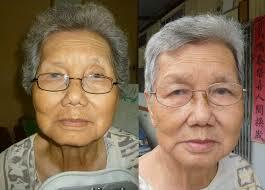 Antioxidants protect cells from free radical damage. Free radical cell damage may lead to disease and even cancer. Fortunately, the acai berry is full of these antioxidants. 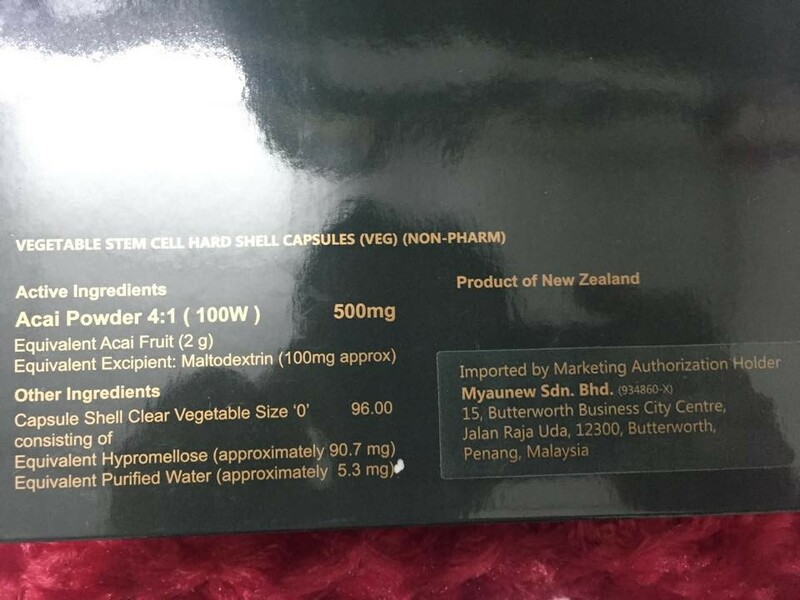 It is also full of other large variety of essential nutrients. Acai berry is considered as a super food with high antioxidants. It is the top super food and the healthiest food in the world. Acai Berry is a nutritionally dense food. It contains 10 times more antioxidant than any other food. The researcher says that eating Acai Berry is good for overall health. 1.Acai Berry is difficult to keep and save, after the acquisition, it must be consumed immediately, through scientific extraction techniques, Acai Berry is kept fresh by freezedrying, and then ground into a powder. 2. Myaunew uses 100% pure Acai Berry ground into a powder, without adding unnecessary ingredients or caffeine. 3. 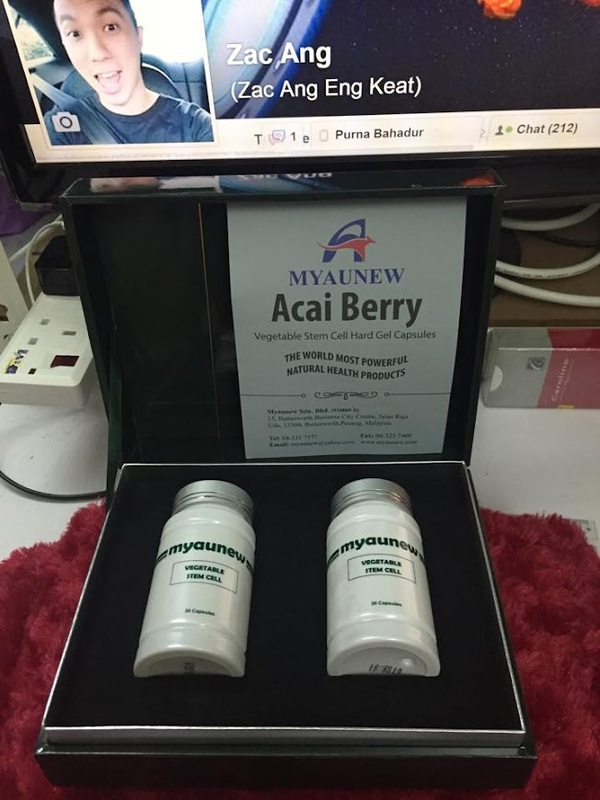 Myaunew plant derivatives capsules are vegetable fibers, the main component of plant cell walls and polysaccharide make Acai Berry's molecular structure very stable. Morning takes two tablets. Then night takes two tablets. 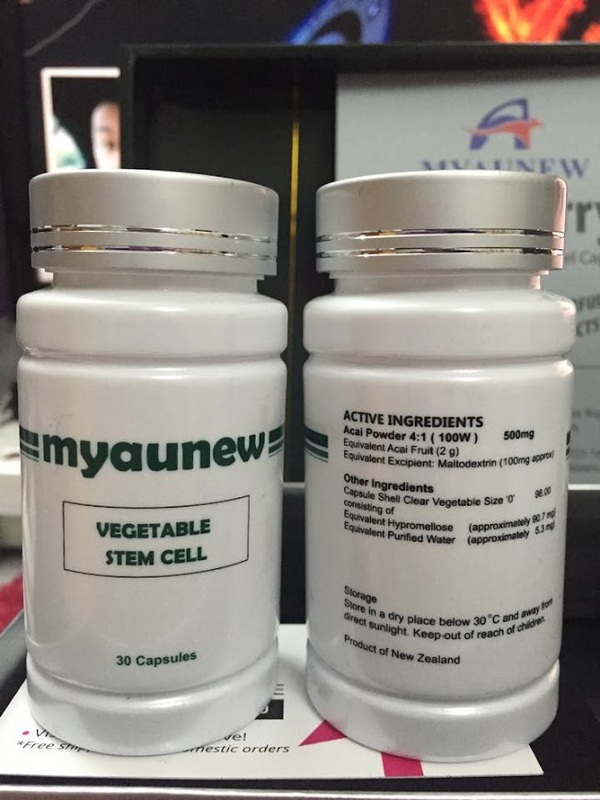 Myaunew Vegetable Stem Cell Acai Berry.